So, what is conservation framing? 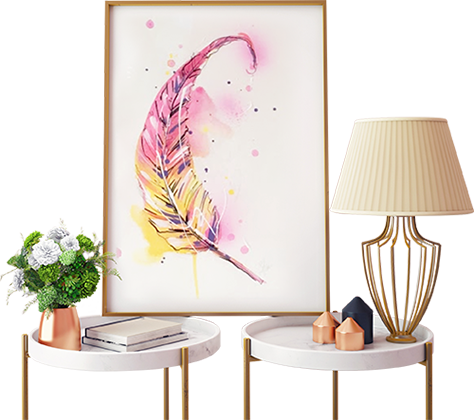 The aim of Conservation Picture Framing is to protect the artwork from environmental pollutants and degradation. 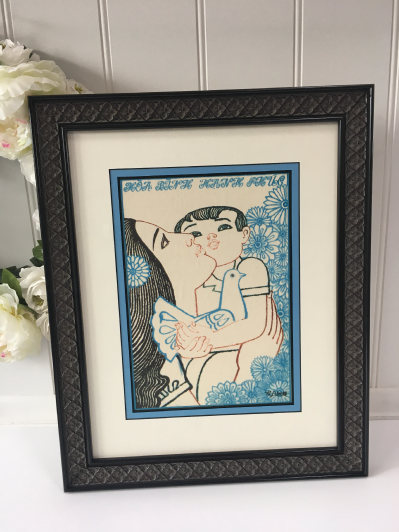 What this means is that the highest museum quality materials are used, and the techniques used are those prescribed by the PPFA (Professional Picture Framers Association). Museum glass provides the best clarity of viewing on the market. It cuts down on glare and reflection, however, these are just added benefits to Museum quality glass. Museum quality glass reflects 99% of UV light, saving it from entering the environment of the frame. This will greatly reduce fading of your works. On offer we have museum level 100% cotton rag boards for the ultimate protection. These mat boards are the gold standard in conservation, however, the colours are limited. We also offer mat boards made from virgin pulp. An exceptional quality conservation board, second only to cotton rag, these mats also offer conservation quality and open up some more design choices.. The timber rebate of the frame is not to come in contact with the artwork. A high-quality rebate barrier tape will be applied to the inside of your picture frame so toxins can’t leech from the timber into the internal environment of the frame. To protect paper works Linen hinges are used. This treatment is reversible and will not harm the paper. Backing board: Conservation grade 5mm foam-core is used with an Acid Free Barrier Paper between the art and the conservation grade backing board, adding an extra layer of protection. Conservation grade 5mm foam-core is used with an Acid Free Barrier Paper between the art and the conservation grade backing board, adding an extra layer of protection. 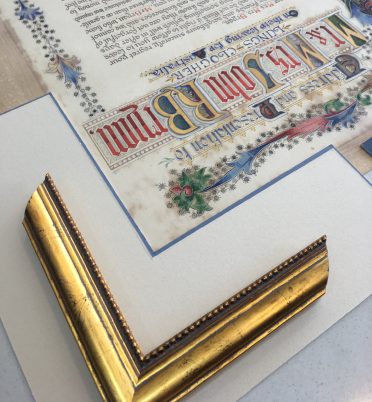 Our frames are finished with a full framer’s paper dust cover, ensuring no dust or insects can enter into the frame from the back. We want to make it simple for you to do the best thing by your art.